Not that great of a skatepark and security guards are watching the gate making sure that you wear all of your pads. 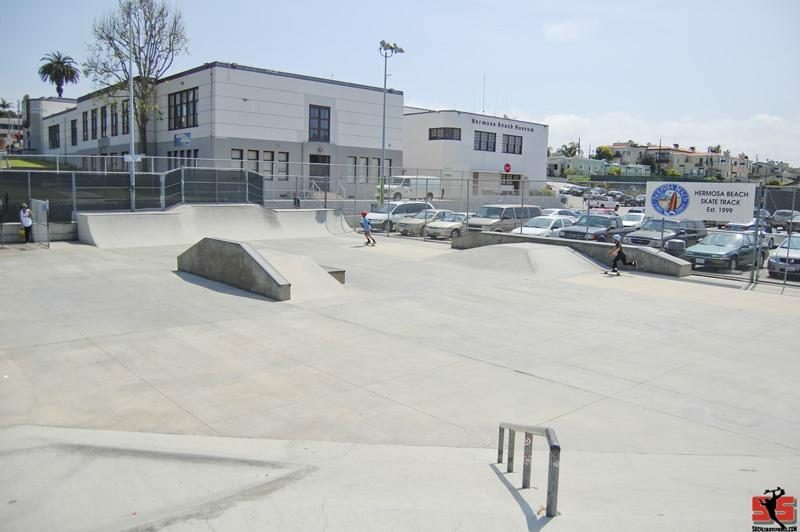 The skatepark is relatively small and features face to face 3’ to 5‘ transitions with metal coping, a pyramid, and various other street obstacles. 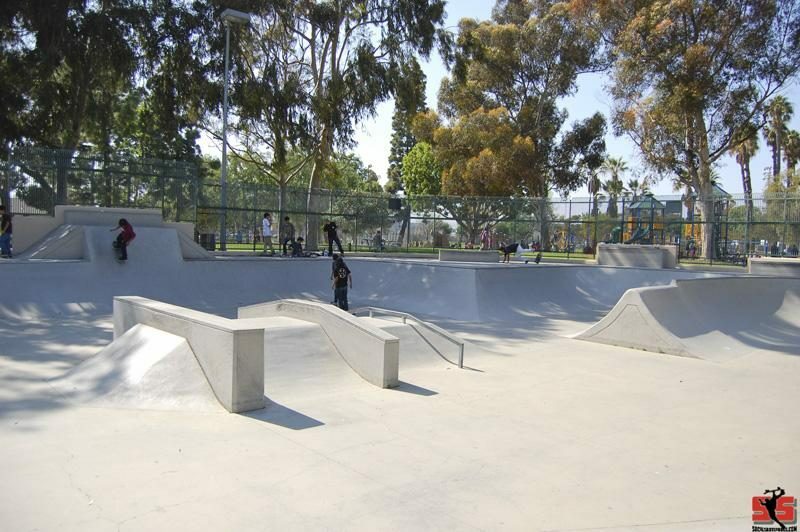 One of the original public skateparks built in Orange County. Nothing over 18". A fun skatepark with two something for everyone street mixed with transition obstacles smooth concrete and various lines. SOCALSKATEPARKS.COM - #1 SITE FOR SKATEBOARD PARK INFORMATION IN SOUTHERN CALIFORNIA! Skateparks are becoming more common as Skateboarding grows in Southern California and around the world. 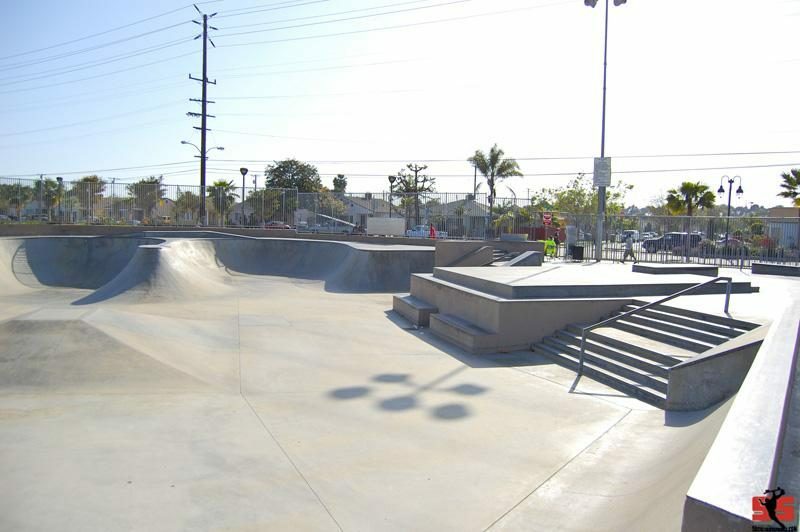 A Skatepark Directory such as SoCal Skateparks can help you to find the best Skateboard Parks in Southern California. We have put this Skatepark Directory together so that skateboarders in Southern California and around the world can find skateboard parks easier here in SoCal. 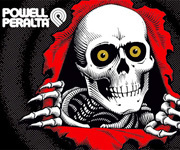 Skateparks are important to the foundation of skateboarding. In order for skateparks to remain vibrant in SoCal we have to do our best to make sure that the skateparks that are built here are going to be skateparks that our children will want to skate 20 years from now. We want this to be your first choice skatepark directory and hope that all of the skateparks listed here will help you to find your way. © Copyright Socal Skateparks 2001- All Rights Reserved.